Parents sometimes need care for their young children while visiting Wellspring. To support program participation, supervised child minding is provided with 5 days’ notice. This support program is dependent on the availability of a child minding volunteer at the time. 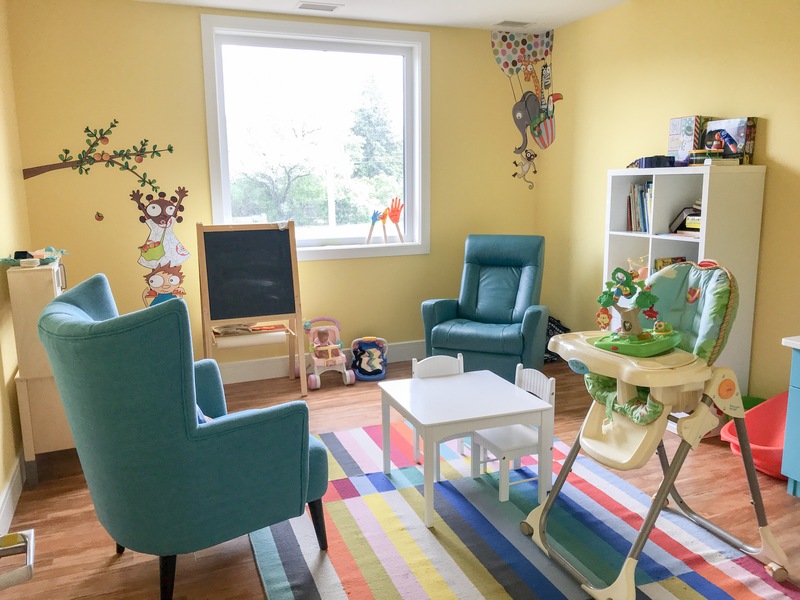 This service is available only to support program participation and is not used for general babysitting purposes, and parents must be on site at all times. All children must be supervised while at Wellspring including school age children between the ages of 6 and 12. Infants, Toddlers and pre-school age children (infant to 6 years of age) are cared for by Wellspring’s Child Minders, as available. Child Minders plan a variety of creative, imaginative and active activities for the children while they are at Wellspring.